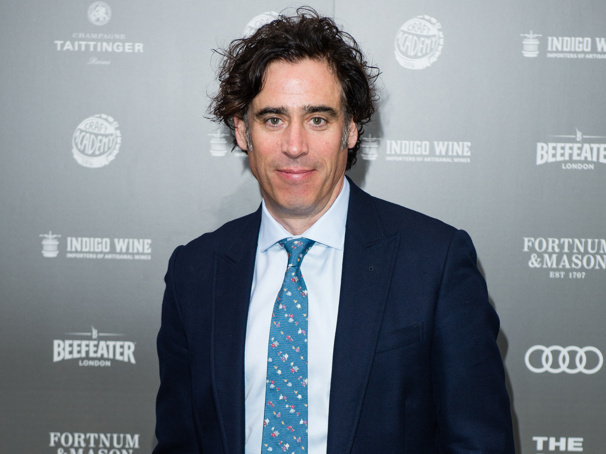 Acclaimed stage stars Stephen Mangan and Kara Tointon have been cast in the upcoming world premiere play The Man in the White Suit, slated to arrive in the U.K. this fall. Adapted and directed by two-time Olivier winner Sean Foley (Jeeves and Wooster), the production will play Theatre Royal Bath from September 5-21 ahead of a West End premiere at Wyndham's Theatre beginning on September 26. Based on the play The Flower Within the Bud and the 1951 Oscar-nominated screenplay The Man in the White Suit, the play follows Sidney Stratton (Mangan), who develops a fabric that never gets dirty and never wears out. As manufacturers and trades unions become terrified by the threat it poses to their industry and their jobs, only Daphne (Tointon), the mill owner's daughter, can show Stratton any sympathy as his world gradually falls apart. Mangan is a Tony nominee for his turn in the title role of The Norman Conquests, which he originated at the Old Vic. His other theater credits include Foley's Jeeves and Wooster, along with Birthday, The People Are Friendly and Hayfever. Tointon's stage credits include Twelfth Night, Gaslight, Relatively Speaking, Absent Friends and Pygmalion. She has been seen on-screen in Let's Be Evil, The Last Passenger, The Sweeney and Warrior Queen. The Man in the White Suit will feature scenic and costume design by Michael Taylor. Additional casting will be announced soon.